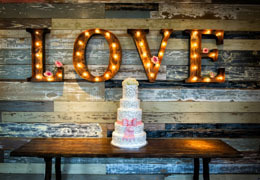 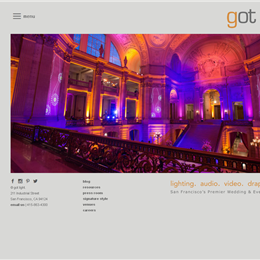 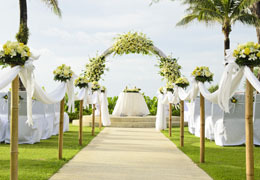 Select photos you like; we'll recommend wedding decoration stores in San Francisco Try now! 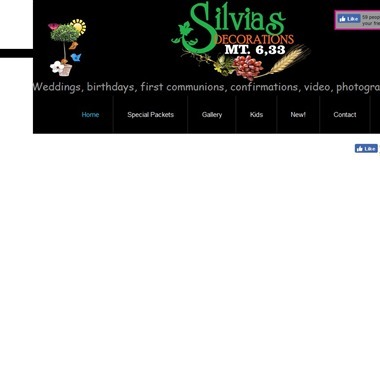 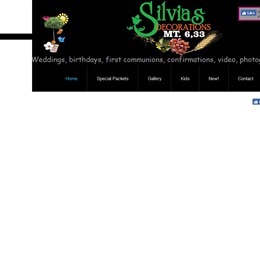 Weddings, birthdays, first communions, confirmations, video, photography, and more. 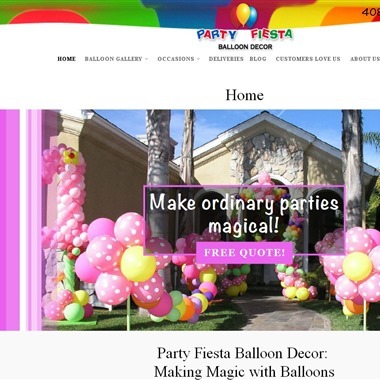 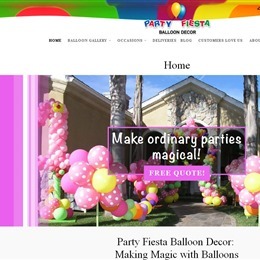 Provider of balloon design & decor for events, balloon bouquets & helium tank rental.